Do you know what you're washing with? 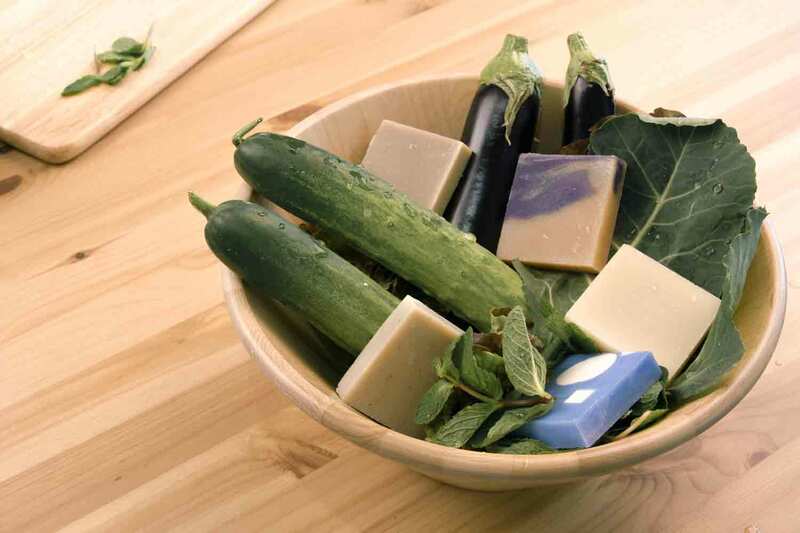 Our all-natural soap is made from real vegetables grown and harvested at Donggubat Farms in South Korea. Ingredients you recognize. Ingredients you can pronounce. Hold Soap is an organization that has partnered with Donggubat Farms in South Korea to create employment opportunities for people with intellectual disabilities. These employees are paired with people without a disability to run urban farming programs and manufacture natural soaps made with extracts from the produce they raise.